Yonex GR 303 The best racket for beginners? 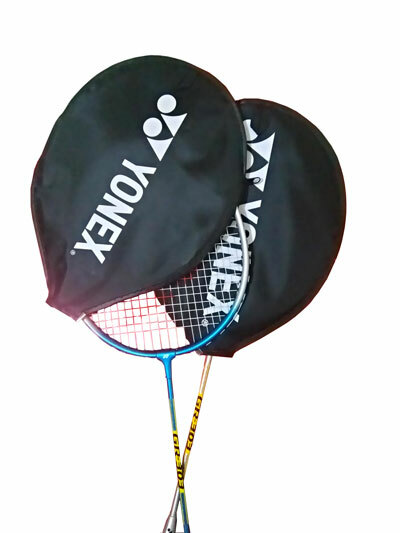 Yonex Gr 303 is one of the best selling budget Yonex rackets in India.This racquet is considered/suggested as the best option for an Intermediate or Beginner in Badminton Player. But is it still the best option in 2018?. We will also have a look at other alternatives of this badminton racket. 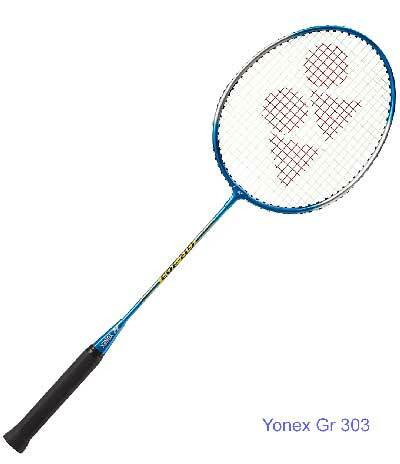 And answer to frequently asked questions about Yonex GR 303. Also please check our ebay store for any offers. What is material is Yonex Gr 303 made with ? Is Yonex GR 303 Made in Japan ? This racket is Designed & developed in Japan, Manufactured in Factories in China, and imported by official distributor of Yonex in India. To identify whether your racquet is original or not read easy way to identify fake rackets. Average weight is 90g, Grip size of best selling one is G3. Does Yonex Gr 303 come with a cover ? This racket does Not come with a full cover, but you get a head cover with zipper. Which are the colour options available for this racquet? 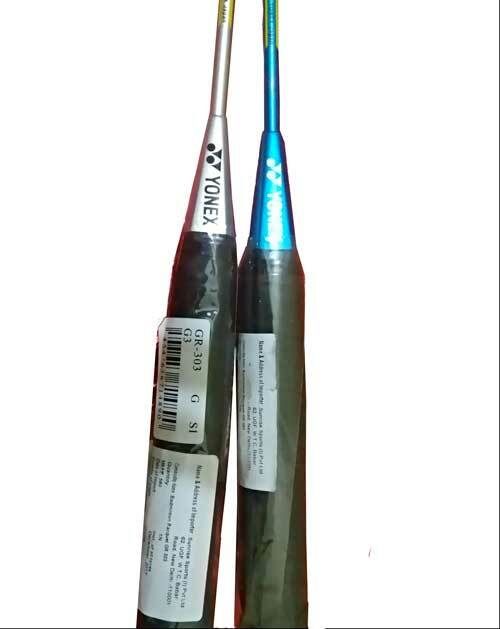 Many people are going fro this Racket because of brand Name “Yonex”. But is this really the best racket in this price range? Lets see few good rackets from other brands also. Is yonex gr 303 good? It is a good racket to begin with badminton career, or for a good game play. You can also consider rackets from other brands like Li-Ning, Cosco etc also. But other than Li-Ning Smash XP 809, there are not many options in this price range. Li-Ning Smash XP 809 is available as a little more expensive(Rs 200 extra) option. Features, make material, price are all same. Make material of Li-Ning Smash XP 809 is carbon fiber. Because of the use of Carbon fiber, frame weight is less compared to other ones. Previous post: 5 Amazing Facts You Never Knew About Winning the 1983 One-Day World Cup!